The authors of an upcoming edited book to revisit Samr Amir's legacy in economics, write about what they wanted to achieve. 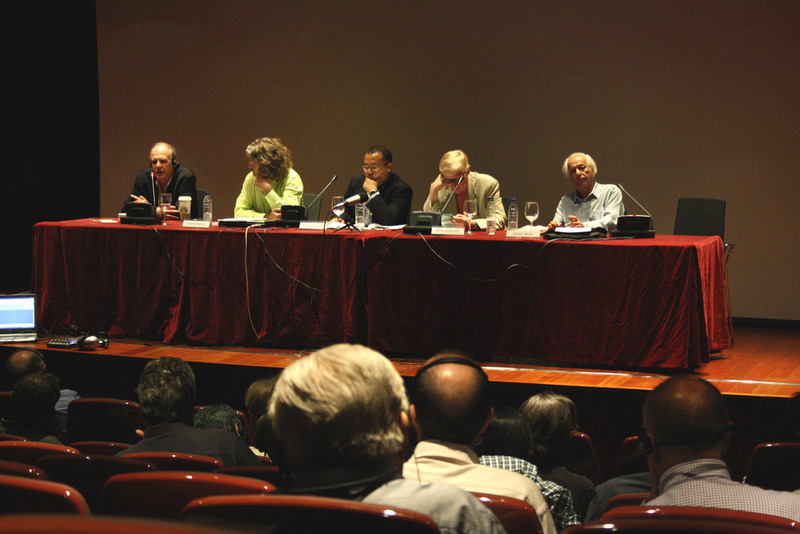 The late Samir Amin (right) on a panel with Robert Brenner (UCLA), Carlos Prieto (Universidad Nómada), Ho-Fung Hung (Indiana University Bloomington) and Perry Anderson (UCLA) in Madrid, Spain in 2009. Image credit Museo Reina Sofia via Flickr (CC). 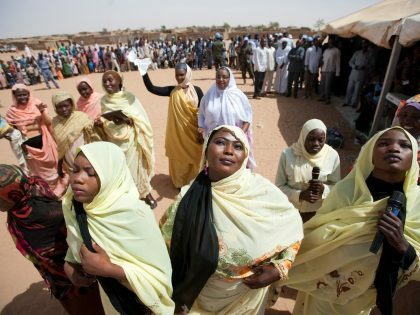 Samir Amin’s work is not just relevant for Egypt, for Senegal, or for the African continent. His insights stretch beyond national and regional boundaries in tireless efforts to analyze how international capitalism manifests itself both at a global level, and in specific contexts. What is particularly impressive about Amin is that he made no attempts to conform to the “mainstream” of the profession, nor of any discipline or theoretical tradition. On the contrary, his work transcended disciplinary boundaries, combining insights from economics, politics, and history, and his Marxist analysis was deeply critical of many of his Marxist contemporaries. As he once said in an interview, “I consider a Marxist as starting from Marx but not stopping at Marx.” Amin argued that many western Marxists neither went beyond Marx nor did they acknowledge and analyze the intrinsically imperialist nature of capitalism. Amin became one of the pioneers of dependency theory (see here), which in the 1960s and 1970s was a hotly debated theoretical framework, with the central idea that core countries benefit from the global system at the expense of periphery countries, which face structural barriers that make it difficult, if not impossible, for them to develop in the same way that the core countries did. Important for Amin was the notion of unequal exchange (see here). However, Amin has not been studied as widely as perhaps the ROAPE editor, and others, had hoped. Due to enduring eurocentrism in academia, few contributions by thinkers from outside of the western world make it to textbooks and curricula in universities around the world. Indeed, we know from our own experiences with studying political economy and development in different disciplines and in different regions, that Samir Amin is rarely required reading, regardless of the level of study. University of Zimbabwe is the exception, as several of Amin’s key articles and books are on the curriculum in its Economic History program. 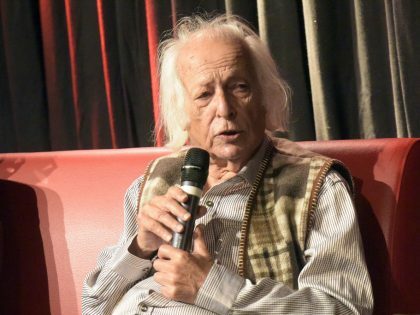 Samir Amin’s life resembled that of Karl Marx: a man without a homeland, but one whose home was a chosen commitment to a historical project. 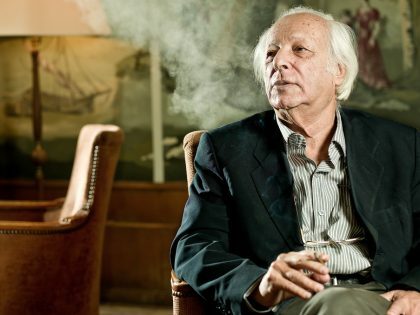 The Egyptian Marxist Samir Amin’s contributions to historical social science—and revolutionary theory—span an almost mind-boggling breadth.